As a major urban center in the Philippines, Cebu can be expensive. However, there are a lot of things in Cebu that a tourist can actually do to experience the culture for the cost of a dollar, less, or just a bit more. The minimum fare for public utility jeepneys in Cebu is only PhP 7.00 (roughly USD 0.15). A tourist's dollar will allow him to take at least 6 short jeepney rides. Think how much exploring one can do with that. Pedicabs are pedal-powered tricycles that is called trisikad in Cebu. 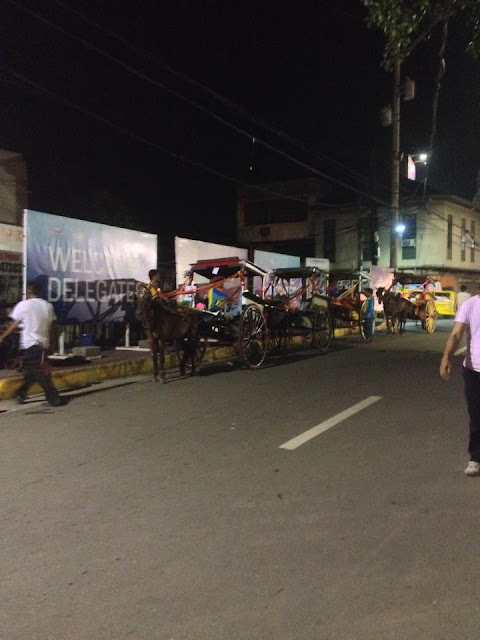 Most pedicabs operate in smaller interior roads leading from provincial or barangay roads to subdivision or community roads. Short rides cost at least PhP 5 per person. When you are heavier than the average person, that tends to doubled. I have come across many foreign tourists who are enamored at the design of local passenger tricycles. I figured foreign tourists might have fun riding in those. Minimum fare is PhP 7 but double that if you occupy a seat intended for two. You can also negotiate with the tricycle driver to make the ride exclusive for you. Tartanillas or horse-drawn carriages still operate along Magallanes Street near Carbon Market. One can experience this for less than a dollar. A one-way trip riding the ferry from Cebu City's Pier 3 to Lapulapu City's Muelle Osmena Wharf or vice versa costs less than PHP 15 or USD 0.33. The roundtrip does not even cost a dollar. It is also the fastest way to commute from Mactan Island to Cebu City. Within the Muelle Osmena Wharf is a century-old lighthouse. Within the area is the miraculous Birhen sa Regla Church and Saint Alphonsus Catholic School. It is the first private school in Mactan. The school was built by the Redemptorist Fathers in 1916. Refreshments can also come at dirt cheap prices in Cebu. Most local beers sell for around a dollar or just a little bit more. 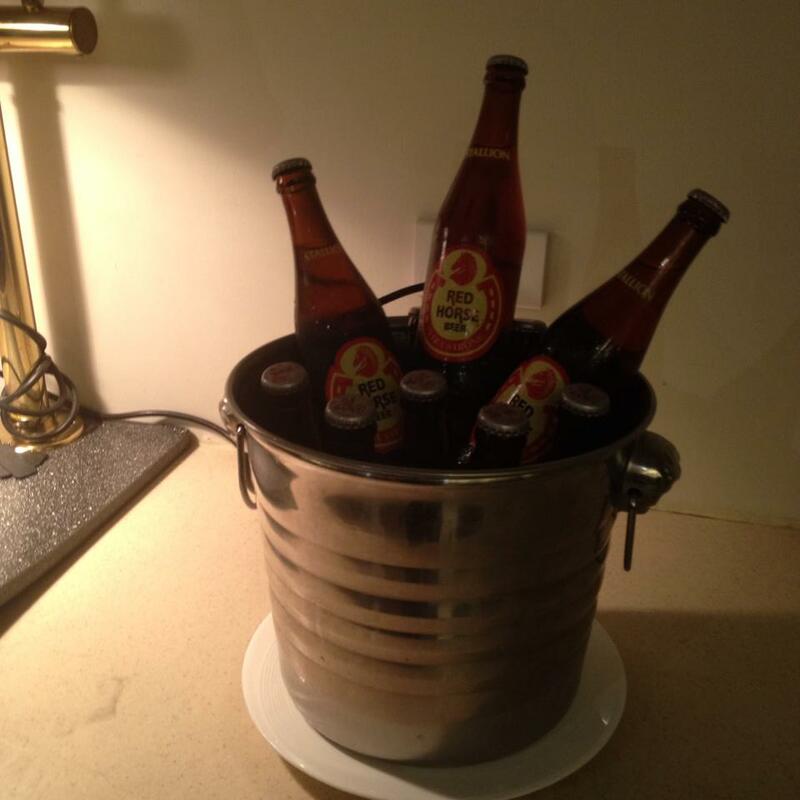 Popular local beers are San Miguel Beer, Beer na Beer, Red Horse Beer, Colt 45, and Gold Eagle Beer. Craft beers are also fast becoming popular. Small softdrink bottles are available in retail at various locations in the Philippines and Cebu. Popular brands are Coke, Sprite, Royal Tru Orange, Pepsi, 7-Up, Mirinda, RC Cola, Jaz, and Sparkle. 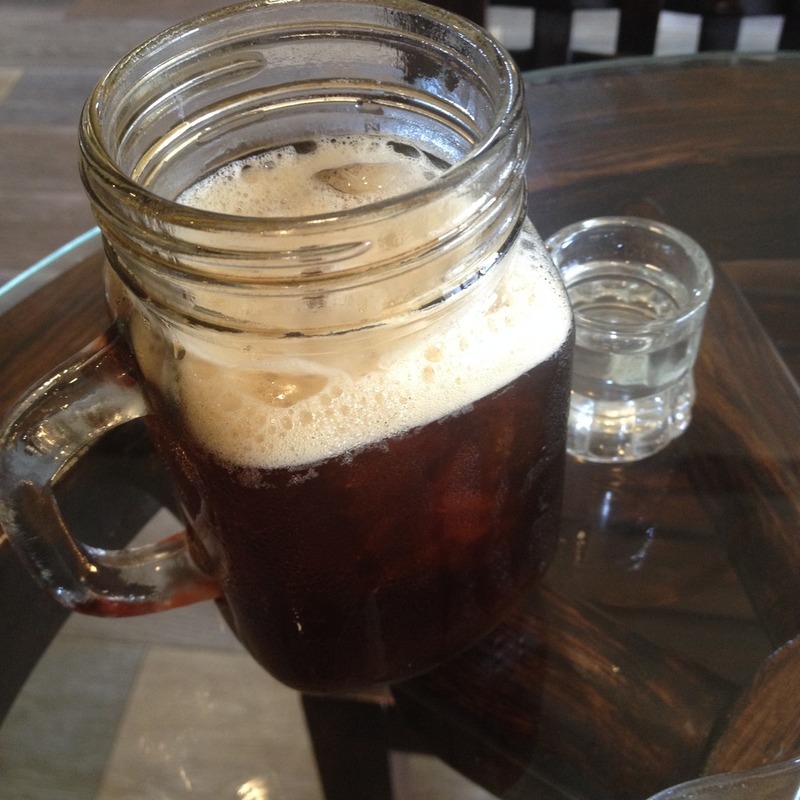 A cup of coffee in many Cebu coffee shops retail for around a dollar. Popular coffee shops are Bo's Coffee Club, Mr. Coffee, and Figaro. Also try Barako Haus, a coffee shop that sells refillable coffee. A pair of Angel's Hamburger costs PhP 23. That's around USD 0.50 for 2 burgers. The regular yum at Jollibee is only priced at PhP 30 or roughly USD 0.33. Many fastfood joints in Cebu offer meals you can have for a dollar. 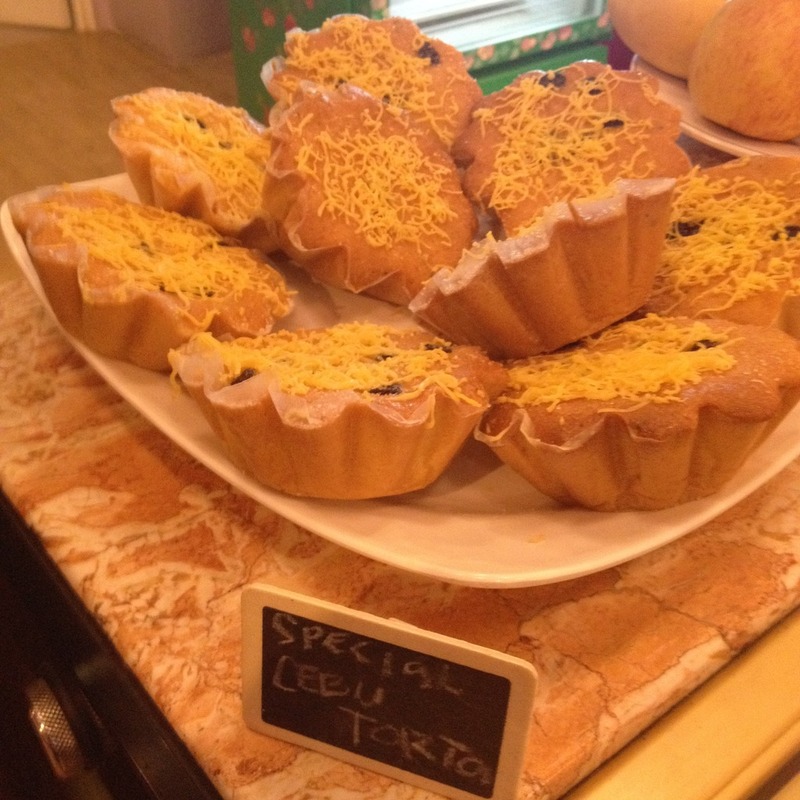 One local fastfood you may want to try is Orange Brutus. Pizza Hut offers a pair of pizza slices at slightly more than a dollar, PhP 55.00 or USD 1.21. 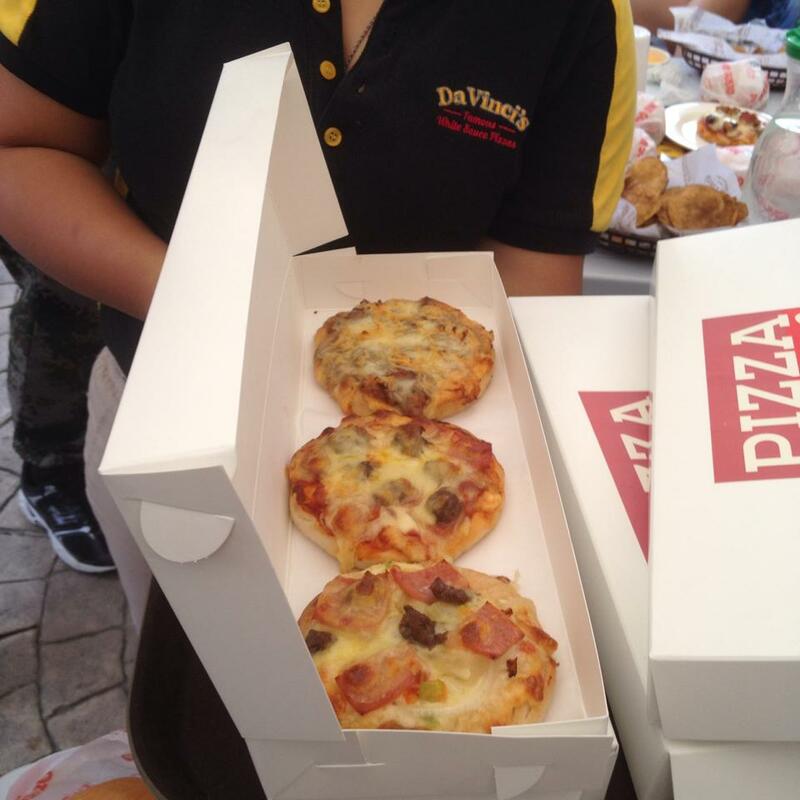 Greenwich also offers a pair of pizza slices for PhP 55. Some donuts cost a dollar or less such as Dunkin Donuts, Happy Haus Donuts and Mister Donut. Street food in Cebu come at dirt-cheap prices, pun not necessarily intended. 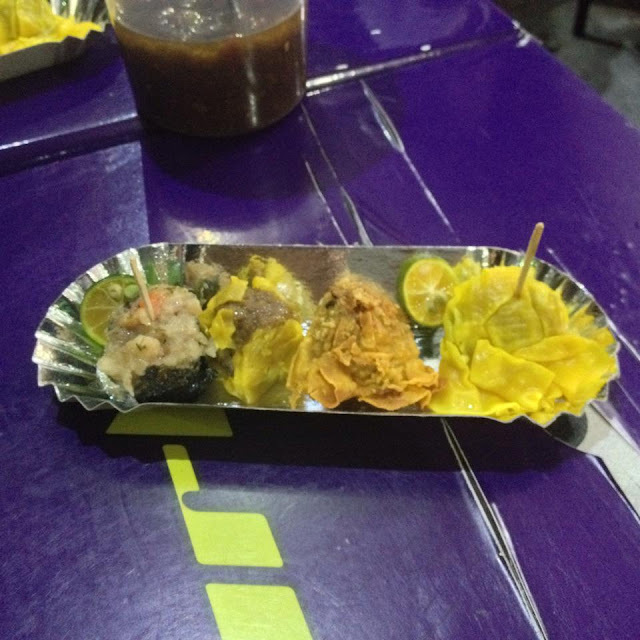 So if your gut can handle it, eat like a local and try the street-style tempura, fish balls, squid balls, kikiam, kwek-kwek, tukneneng, pork barbecue, siomai, and a lot more. Don't forget the all-time favorite balut. Try local Cebuano delicacies such as masareal, otap, caycay, rosquillos, ampao, bocarillo, chicharon, and dried mangoes. They come in retail packs that cost less than a dollar. Some museums in Cebu cost less than a dollar to enter. Some do not even collect entrance fees such as the museum at the Oslob Heritage Park. 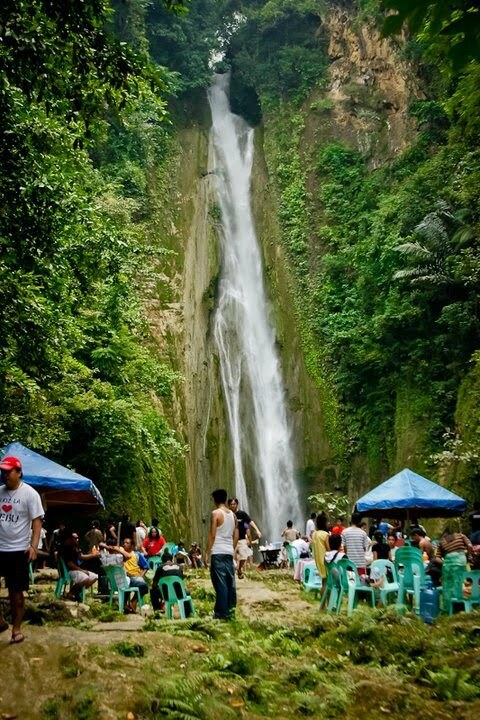 Most waterfalls in Cebu charge very minimal fees that are usually less than a dollar. The more popular ones are Kawasan Falls in Badian, Mantayupan Falls in Barili, Aguinid Falls in Samboan, Inambacan Falls in Ginatilan, and Tumalog Falls in Oslob. The cheapest haircut you can get in Cebu is at PHP 30 or about USD 0.67. Lookout for the small barber shops along the streets. Spot the shops with their trademark red, blue, and white stripes painted at their door frames. Some per hour usage rates of a workstation at internet cafes in Cebu can go as low as PhP 5.00. That's roughly USD 0.11. Generally, the hourly rental rate is between PhP 20.00 to PhP 30.00. Cebuanos love to sing. As a testament to this, many food joints in Cebu actually have videoke machines installed for customers to enjoy. Generally, each song costs PhP 5 to play while you sing along on a microphone. Your dollar is good for 8-9 songs depending on the exchange rate you got. A token coin at an entertainment arcade in malls cost about PhP 5 or USD 0.11. Think about how many token coins a dollar can buy and how many arcade games you can play with those. Some local gyms charge less than a dollar for every session. I know of many neighborhood gyms where one can lift weights for PHP 20 or less than half a dollar. Some charge about PhP 50 or around USD 1.11. 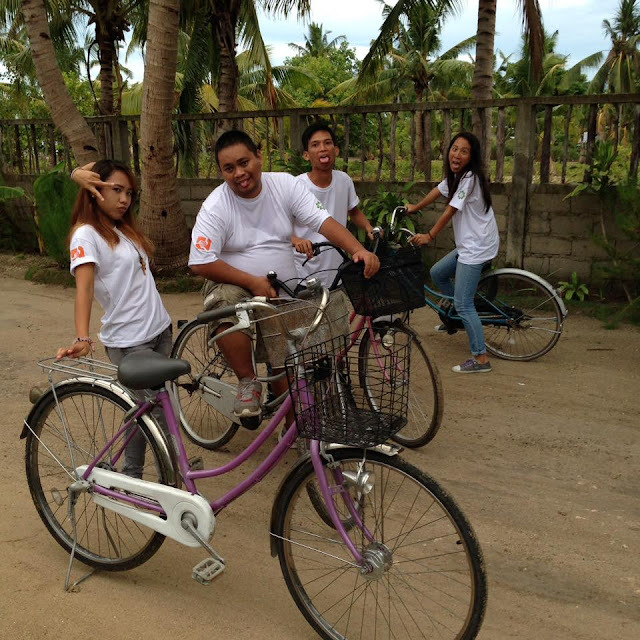 Rent a bike and pedal around Bantayan Island for about a dollar per hour. Rent it for a day, and the hourly rate becomes cheaper. Rent it for a week and the cost further decreases. Entrance to the Tingko Public Beach in Alcoy Town costs only PhP 10.00 (roughly USD 0.22). 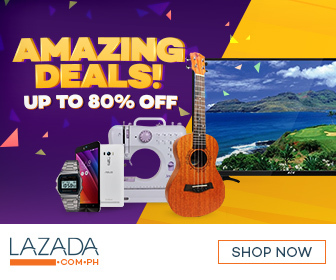 Other popular beach destinations that will cost less than a dollar to get into are the beaches of Moalboal, Tabuelan, Pinamungajan, Aloguinsan, Barili, Argao, and Badian. There are also public beaches in Bantayan Island and Camotes Island. Several souvenir items do sell for a dollar or less in Cebu. Vendors of souvenir items and souvenir shops can be mostly found around the more popular tourist attractions in Cebu. Did we miss out on anything? Use the comment box to tell us more. 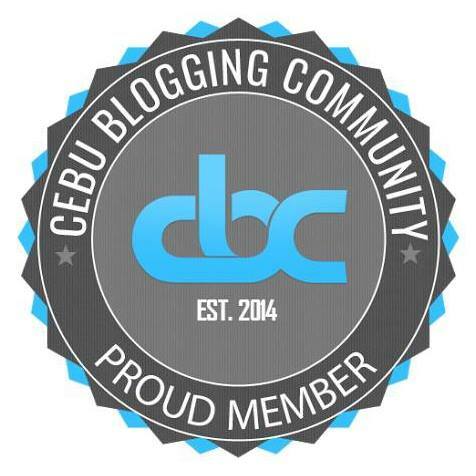 Do you have suggestions about what to do in Cebu for a dollar? Let us know in the comments below.